“Cause marketing” is the marketing of a for-profit product or business which benefits a nonprofit charity or supports a social cause in some way. As with most things, there are bad cause marketing campaigns and there are great ones. Some continue on for decades and some fall flat. So what’s the difference? What makes one campaign more successful than the other? Experience shows us there are key components to the cause marketing campaigns that are successful. Without those components, most campaigns will crash and burn. More than just a "campaign", 97% of marketing executives believe cause marketing is a valid business strategy. Click here to read why brands invest in cause marketing in the first place. Above all else, be sure to involve the non-profit you plan to benefit with your campaign. You can't just run a campaign without their knowledge. Not only would that hurt your campaign, it might also have legal ramifications for using the non-profit's intellectual property without permission. The first step is to find a cause that fits with your company's values. If you choose an unrelated cause, your consumers will feel the disconnect and your campaign may suffer. Timing is key. Unfortunately, there is no one size fits all answer for determining the proper timing for a cause campaign. You have to find what works best for your company and consumers. Starbucks' (RED) campaign worked well over Christmas because of their holiday cups, but that doesn't mean Christmas is the best time for every company to launch a campaign. Keep in mind that the right launch time is just as important as the length of your campaign. 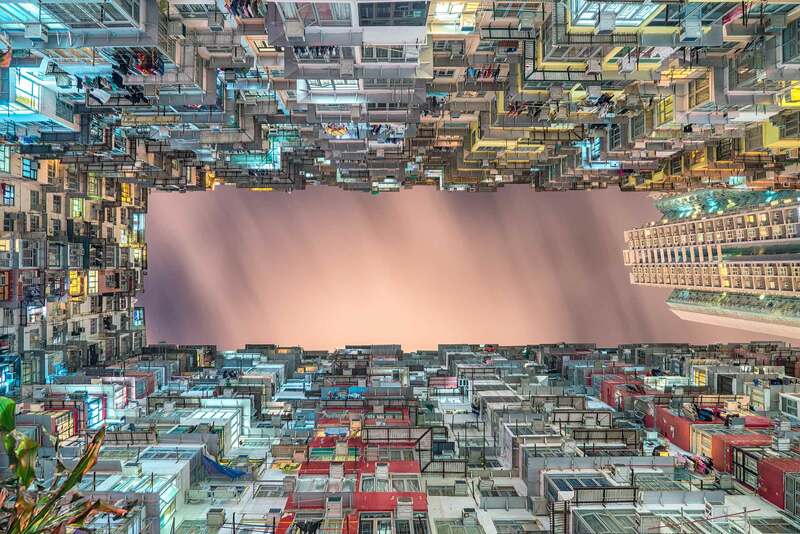 Garnering excitement about a campaign is vital in the short term, but over too much time, the excitement can fall apart and wreck the campaign. Invite people to join the conversation by including a branded hashtag on their photos and posts. Be careful though! Many companies just throw a hashtag on something and expect people to start using it. Spend some time in figuring out the right hashtag and use it to your advantage. Make sure consumers know what they are supporting and what they have to do to participate. If your campaign lacks clarity, it will not succeed. Communicate the "Why"
Consumers always want to know why. One study shows that when asked what types of campaigns people remember, sixty-nine percent of consumers say they are most likely to remember a public service announcement that presents the facts in either a surprising or a straightforward way. Without the support of your team members, the likelihood of your campaign succeeding is slim. Your employees are the voice of your company. If they aren't excited about the campaign, consumers won't be either. If you're a franchise, be especially careful of "forcing" your franchisees to participate in a cause campaign they don't believe in. You might consider getting "buy-in" from your team members or franchisees before launching the campaign. Finally, the most important piece. Share your impact. People will get excited about your campaign when you launch, but if you don't share the results of their support, that excitement will fade. This is a great way to ensure authenticity. Try to think about the results of one campaign as prep work for your next campaign. If people are fulfilled from the first one they will be more likely to support your next effort. However you choose to share results with your consumers, be sure to thank them. Your company might be running the campaign, but your consumers make it possible. Remember, don’t just do a cause marketing campaign because everyone else is doing it. Be authentic. Choose a cause that you and your entire company can get behind. Today's blog is by Jeff Presley. Presley is a proud member of the Causely/Sweat Angels team. He has worked hard to help gyms and martial arts schools do more within the community while serving their need to give back. 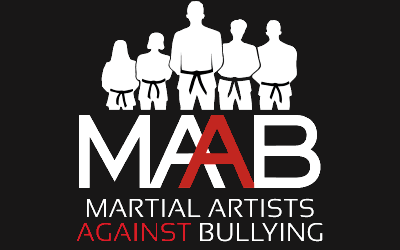 Check out the Martial Artists Against Bullying 30-Day Challenge! Help us reach 10,000 kids with the message to stopping and preventing bullying. If you would like to help the cause and join, register your school at http://donewithbullying.com/.